Je pense que la citation de Les mis parle d’aider les autres personnes avant vous vous aidez. Si vous aidez les personne avant vous vous aidez vous êtes une bonne personne. Il pourrait ne pas vous laisser aller après vos rêves. Il parle aussi comment si vous êtes content vous pouvez être égoïste. Voulez-vous aider les personne qui ont besoin d’aide ou voulez-vous vous aider? Cette citation pourrait s'appliquer à Jean Valjean. Après sa révélation avec l'évêque à l'église, Jean Valjean commença à mettre les autres avant ses besoins. Il a fait rien des choses d’aider les autres personnes. Il ne pense pas à son bonheur. Il se rappelait les difficultés de sa vie avant rencontre avec l'évêque. Cette citation pourrait s'appliquer à tout le monde. Nous continuons à chercher pour le bonheur. Nous avons fou parce que nous n'arrêtons pas de. Nous ne serons jamais satisfaits parce que nous voulons toujours plus. Overall, the movie was pretty good. I haven’t read the books or seen any of the other versions of Les Mis, so I have nothing to compare it to. The first half of the movie was tolerable, but the second half never seemed to end. While I was watching Les Mis, it seemed to go on infinitely. 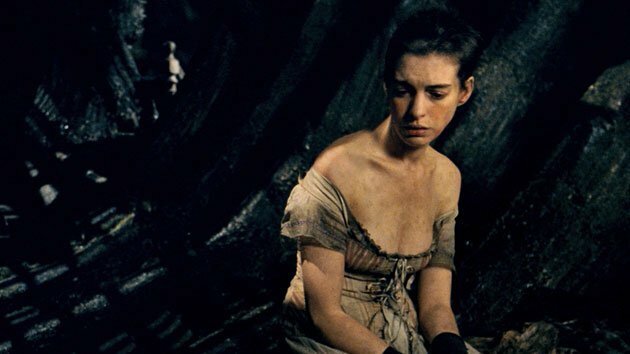 I really liked Jean Valjean. He showed endless mercy to every one. 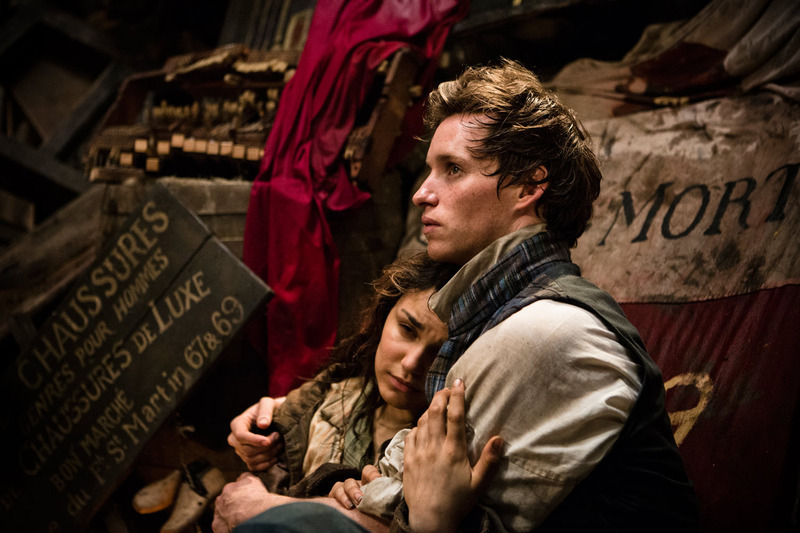 The scene that moved me the most was when Eponine died in Marius’s arms because it was so sad and she seemed so happy with saving him. I do not like musicals but the music in this one wasn’t bad at all. I really liked the song in the beginning with Jean Valjean when he was pulling a ship as a prisoner. I also liked the song in the scene Fantene cut her hair and had her teeth pulled. I learned that the revolutions led to counter revolutions and unsuccessful monarchs and leaders. I noticed the revolutionary’s color was red.